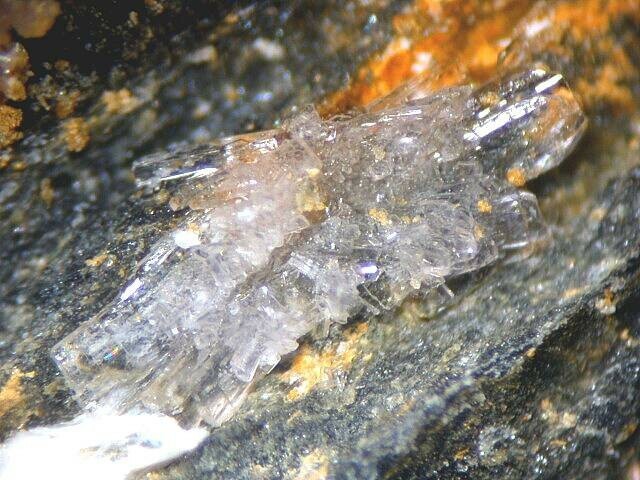 Levinsonite-(Y): Mineral information, data and localities. 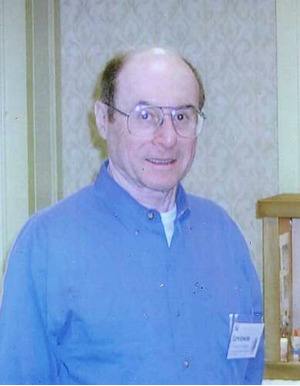 Named in honor of Alfred Abraham Levinson (1927-2005), Professor emeritus of Mineralogy, University of Calgary, Calgary, Alberta, the originator of the internationally used nomenclature for rare earth element (REE) minerals. 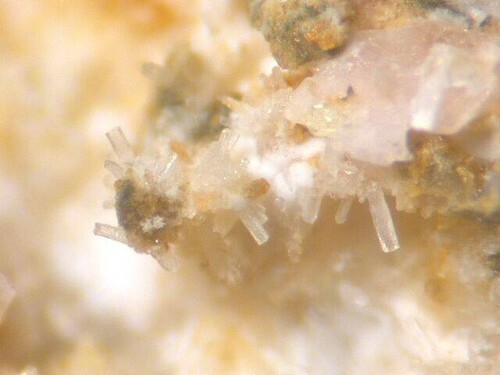 This page provides mineralogical data about Levinsonite-(Y). 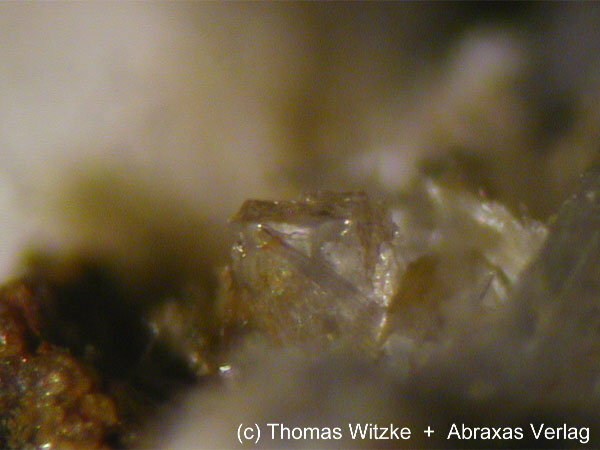 Prismatic crystals, elongate  to 1.0 mm in length, and as randomly oriented groups of a few crystals. ROUSE, R.C., PEACOR, D.R., ESSENE, E.J., COSKREN, T.D. & LAUF, R.J. (2001) The new minerals levinsonite-(Y) [(Y,Nd,Ce)Al(SO4)2(C2O4)12H2O] and zugshunstite-(Ce) [(Ce,Nd,La,)Al(SO4)2(C2O4)12H2O]: coexisting oxalates with different structures and differentiation of LREE and HREE. Geochimica et Cosmochimica Acta, 65, 1101-1115. Abstracted in: American Mineralogist (2001): 86: 1535-1536.